Being a teenager brings about a great variety of issues that may not have arisen in your child’s behavior previously. Whether it may be the influence of media or friends, your child may feel pressured to deviate from the values that you instilled within them as a child as they seek to discover who they truly are. Which is why Insight Treatment Program provides a great variety of teen support groups and counseling to help your teen figure out how to endure the struggles they may be facing. 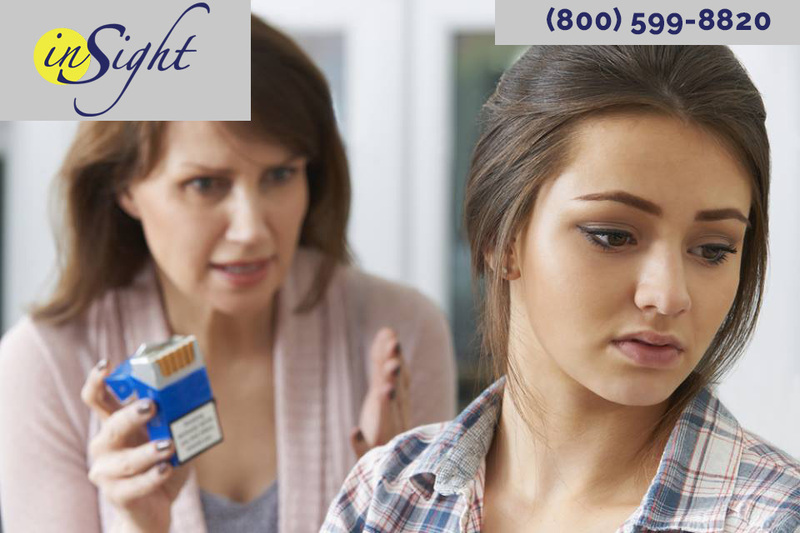 Whether your teen is suffering from mental health disorders such as depression, anxiety, or trauma or is showing self-harming, aggressive, or addictive behaviors, Insight Treatment Program is here to help. Read on to learn more about our teen support groups and how they help teens work together to fight their inner demons. 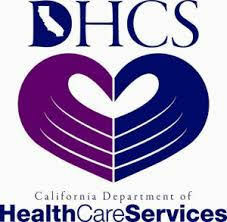 At Insight Treatment Program we believe in the power of a good support group. Which is why we offer a variety of support groups such as process groups, psycho-educational groups, skill-building groups, experiential groups and gender-specific groups. The topics of the groups can range anywhere from trauma, depression, anxiety, substance abuse, medication management, emotional regulation, social skills, and self-esteem. Not to mention, each of these groups is lead by trained and licensed professionals who specialize in a wide variety of problem areas. 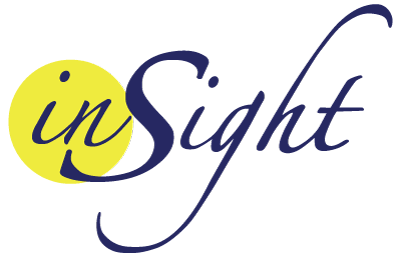 At Insight Treatment Program we know just how important it is for our clients to feel comfortable with the treatment that they will receive. Which is why we provide all of our patients with a two to three hour clinical assessment with multiple members of our clinical team so you do not have to worry if we are misdiagnosing your child, because we have provided you with multiple opinions on your child’s wellness. During this intensive assessment we listen closely to your child and try to connect in order to better evaluate their mental state. In addition, we also analyze their academic performance, physical health, nutrition and exercise. Trust Insight Treatment Program to properly diagnose your child so that we can try our best to work through any issue that they may have.